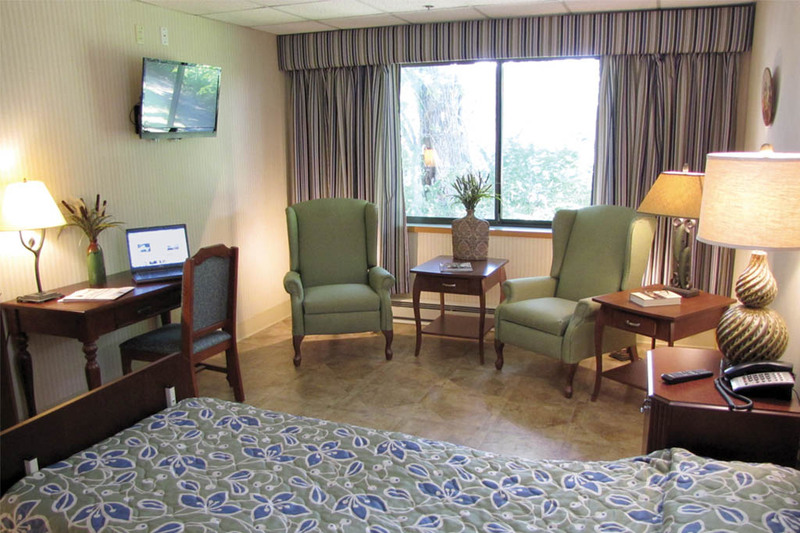 Norwichtown Rehabilitation and Care Center (NRCC) is a 120 bed skilled nursing community, offering 44 private and 38 semi-private rooms to accommodate medical needs and personal preference. NRCC offers both short term medically complex and rehabilitation stays and traditional long term care services designed to maintain the health and well being of our residents. 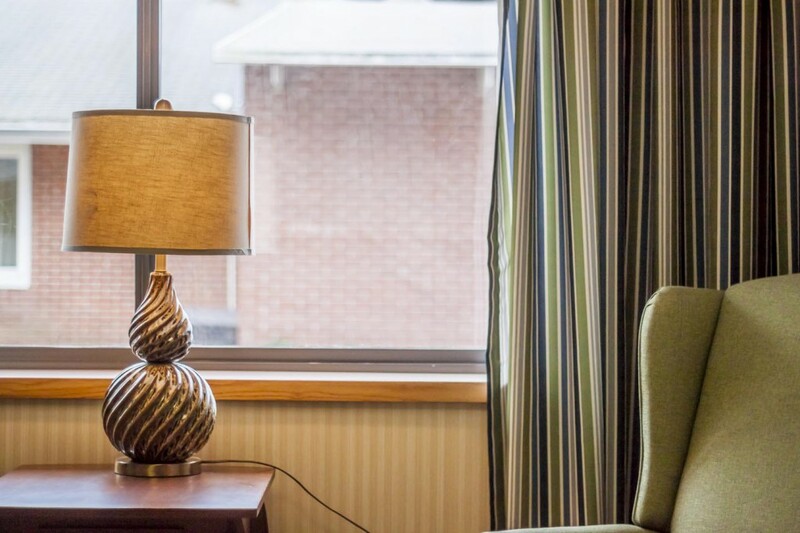 Our goal is to promote maximum independence for each resident in a homelike environment. We are dedicated to quality care for our residents. In addition, we believe that dedicated employees are crucial to our success and we strive to treat our staff with respect and dignity. 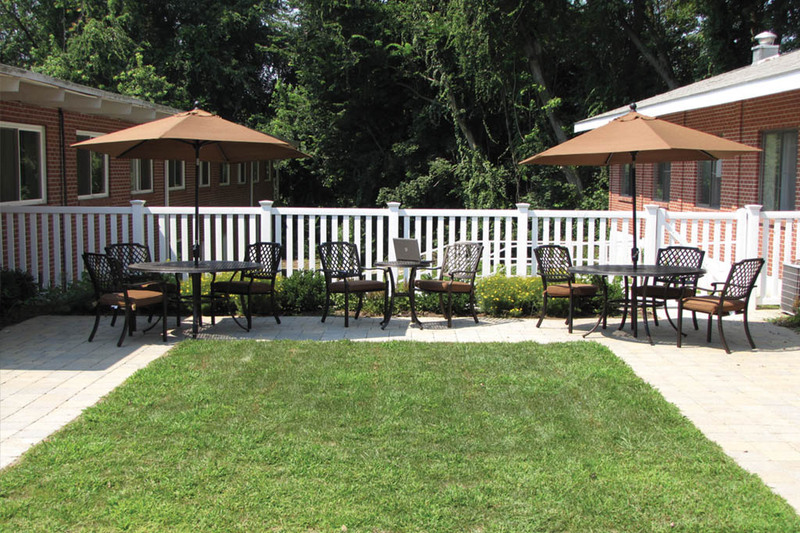 We accommodate our residents with a variety of services for both short term rehab and long term care. 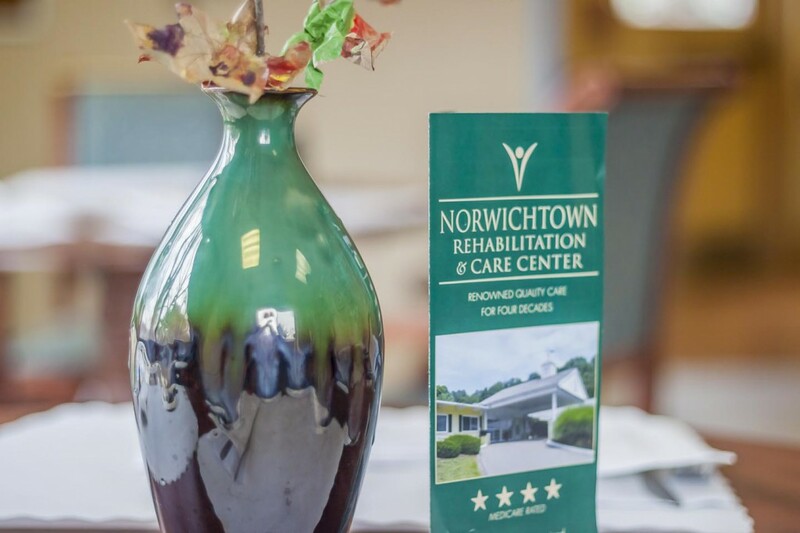 Learn more about Norwichtown Rehab and what makes our facility so wonderful. Here you can find out much more about our facility and what we can do for you.